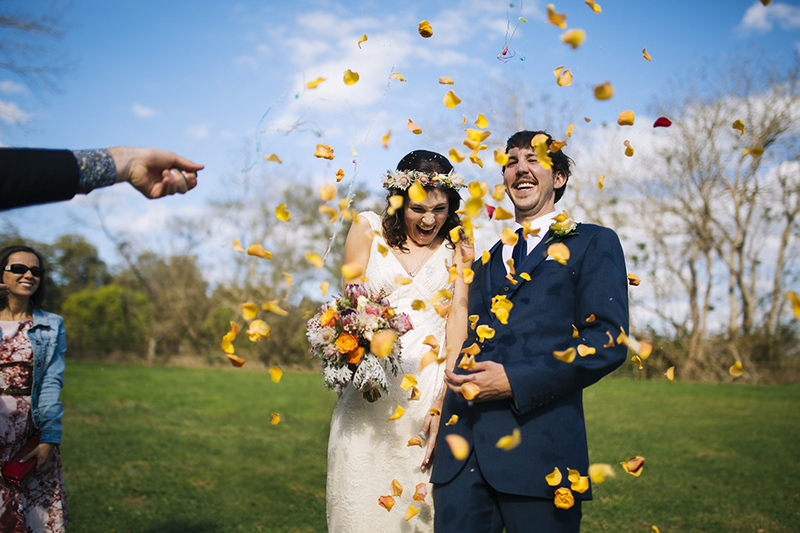 Why use a Wedding Celebrant? Whether you arrive in a blaze of glory on the back of a gleaming motorbike or elegantly to the sound of a string quartet. Your wedding is your special day! It should therefore be a day that reflects the essence of your relationship and that captures the spirit of the occasion. But the pressure of planning your perfect day can be stressful and time consuming. Partnering with a professional wedding celebrant can be your saving grace. A wedding celebrant understands the intricacies of planning a wedding ceremony. They have done it all before, so can handle even the most unexpected last-minute arrangements. What sets Ceremonies by Kellie apart? Here at Ceremonies by Kellie we will take the time to understand you as a couple. 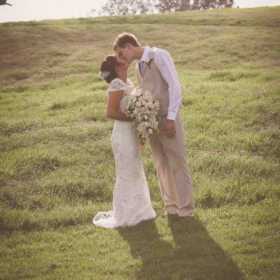 We will help you to create a ceremony that is truly reflective of your relationship. 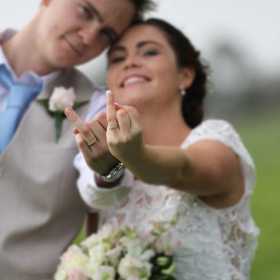 We appreciate that every couple is unique and thus will work with you throughout your whole experience to ensure your day is exactly how you want it. What services are included in the ceremony? 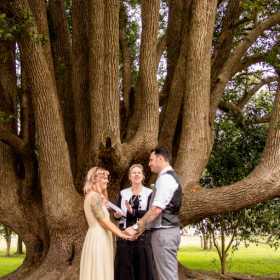 Ceremonies by Kellie can offer so much more than simply help to plan your day. We take responsibility for all legal requirements and registrations in relation to your marriage. We can help you write your vows or can write them on your behalf. If you have any special rituals or family traditions, we can work these seamlessly into the occasion for you. 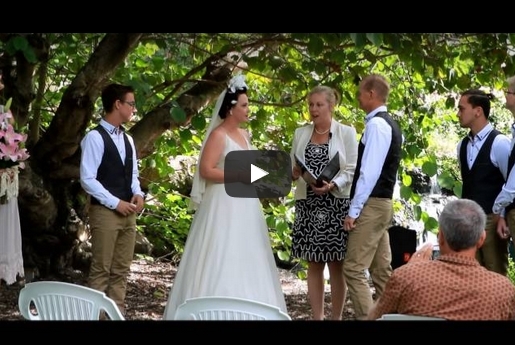 To find out more about how Ceremonies by Kellie can help you create your perfect wedding ceremony in Coffs Harbour, contact us on 0429 539 706 or email us.